There are few things less appealing for a homeowner than discovering that rodents have invaded the house. An infestation may be limited to one room or spread throughout several—in either case, a rodent control service will likely be necessary to eliminate the problem. 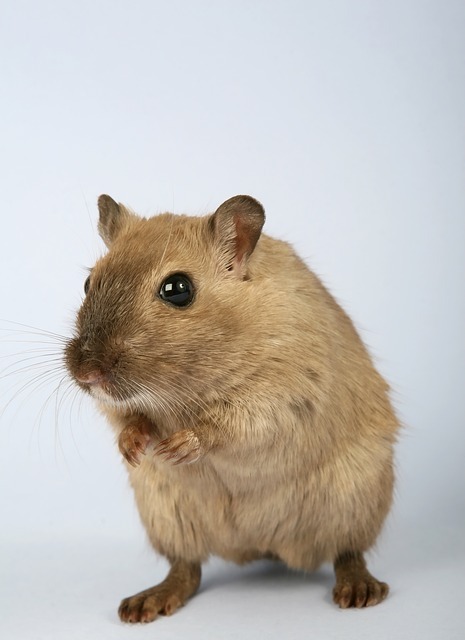 Excrement: You may see droppings or puddles of urine if you have an unwelcome rodent in your home. Usually droppings will appear in kitchen cabinets, drawers, cupboards, and other areas where food is present. Sights: Rodents tend to come out at night when people are out of sight. If you happen to see them during the day, it could very well be a sign of an infestation. You’ll likely spot them in areas where food is most prolific. Sounds: Nighttime is also the most common time when rodents make noises. These sounds range from gnawing to scratching to squeaking, and they could be present anywhere from inside the walls to the cabinets. Trails: Inspect floors closely for footprints or tail impressions. Mice leave very small prints behind, while rats have larger prints and also tend to drag their tails. The drag marks could appear in between footprints. Nests: If you suspect you need rodent control services, you should be on the lookout for a nest. Rodents use soft materials, like grass, fabric, and even stuffing from furniture, to nest in areas like cabinets or floor corners. Their goal is to seek safety and warmth, so they may build their nests in an obscure spot. If you suspect an infestation, it’s important to get in touch with a rodent control service quickly. Only a professional can stop a large-scale infestation in its tracks by using the appropriate tools and treatments to eradicate them from your home. Inside Out Exterminating is the leading pest control company in New Hyde Park, NY. Serving all the boroughs in New York City, these exterminators have the solution to your rodent control concerns. Whether you’re dealing with rats, mice, or even wildlife, you can count on their team to help. Visit the website to learn more, or call (516) 641-0595 to schedule an appointment.